2016 has been one of Lush’s best years for products yet. I don’t know how they always manage to do better and better every year, they just do and that’s why I love Lush so much! 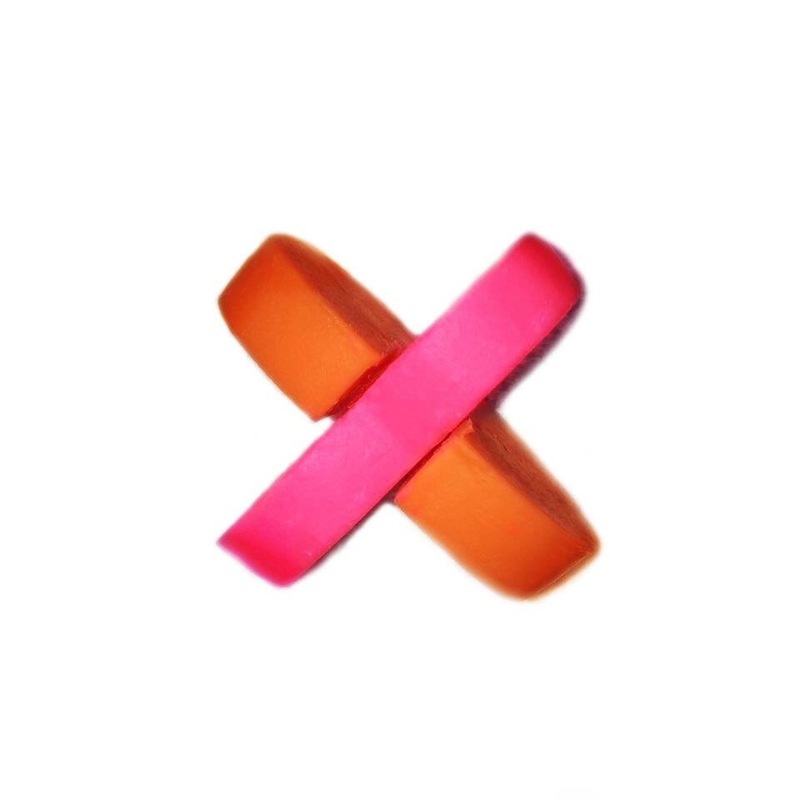 Earlier this year, the Mother’s day line introduced us to a completely new type of bath bomb, The Roller. The Roller was unique to anything Lush had sold before because of its design. The bath bomb is made just like any other bath bomb but the top half of it is dipped into a mixture of hot oil and butters, they are then left to set. Once set you are left with a bath bomb with 50% of it covered in a thin coating of rich and super softening bath melt. The release of the Roller bath bomb caused mass hysteria in the Lush world, I know sometimes I can exaggerate but Roller honestly caused absolute pandemonium. Everyone wanted to try it and every time they became available they would become sold out within minutes. 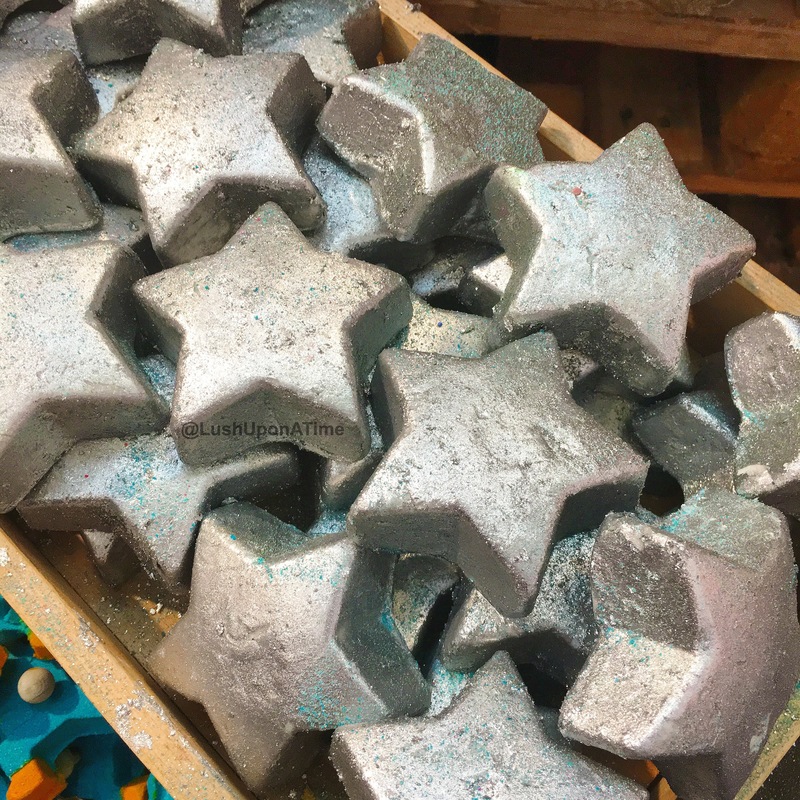 The Lush community has (at the point of me writing this review) been spoilt with 2 more bath bombs designed in the same way as Roller. The Over and Over bath bomb and the Never Mind the Ballistics bath bomb. I was first introduced to the Never Mind The Ballistics Bath Bomb at the Lush creative showcase back in September this year. 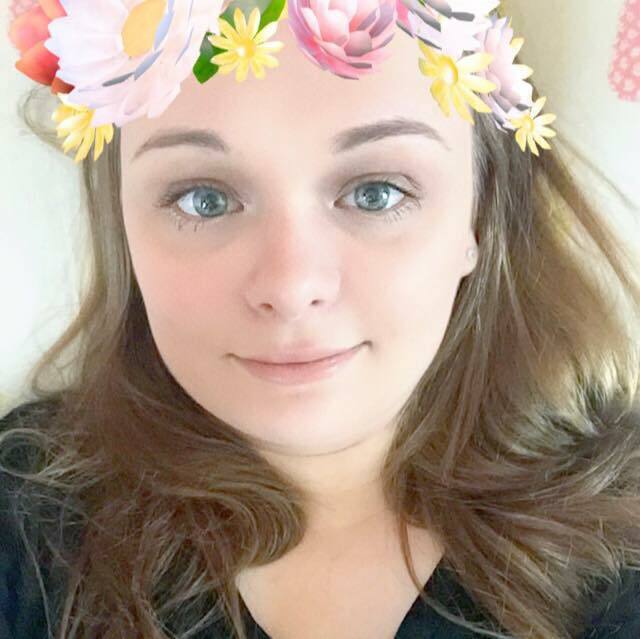 It is currently part of the Lush 2016 Winter range and it has made quite the impression on me. I do not recognise Never Mind The Ballistics’ scent from any other Lush product and it took me using it a few times to really appreciate it. Never Mind The Ballistics is a wonderfully fruity scented bath bomb, this is however not very obvious at all. It contains both lime and sweet orange oil and also fresh banana. The banana seems to mask the zestyness that can normally be detected in products that contain lime or orange oil, it still has a very fruity scent but its so unique to any product I have tried from Lush before. Just like the Roller and Over and Over bath bomb, Never Mind The Ballistics’ is a real treat for the skin. I am very wary of products with extra melt in as I am not very steady on my feet due to 2 medical conditions, I therefore avoid anything that could make my bath tub excessively slippery. As with Roller and Over and Over, Never Mind The Ballistics isn’t at all excessively oily, all 3 are in my opinion, in fact the perfect combination of bath bomb and bath melt. I was so scared of using them at first but am so glad that I did. My photographs do the Never Mind The Ballistics bath bomb no justice at all. The colours and patterns it creates while swirling around your bathtub are almost hypnotic. You just can’t take your eyes off of it and I always find myself trying not to wriggle or move in case I disturb its work of art! I am so, so impressed with Never Mind The Ballistics. My only negative is that colour wise it is very similar to the Over and Over bath bomb. Although this bath bomb doesn’t appear at all Christmassy, I do think it’s a fantastic addition to the 2016 Winter line and I really recommend trying it at least once. 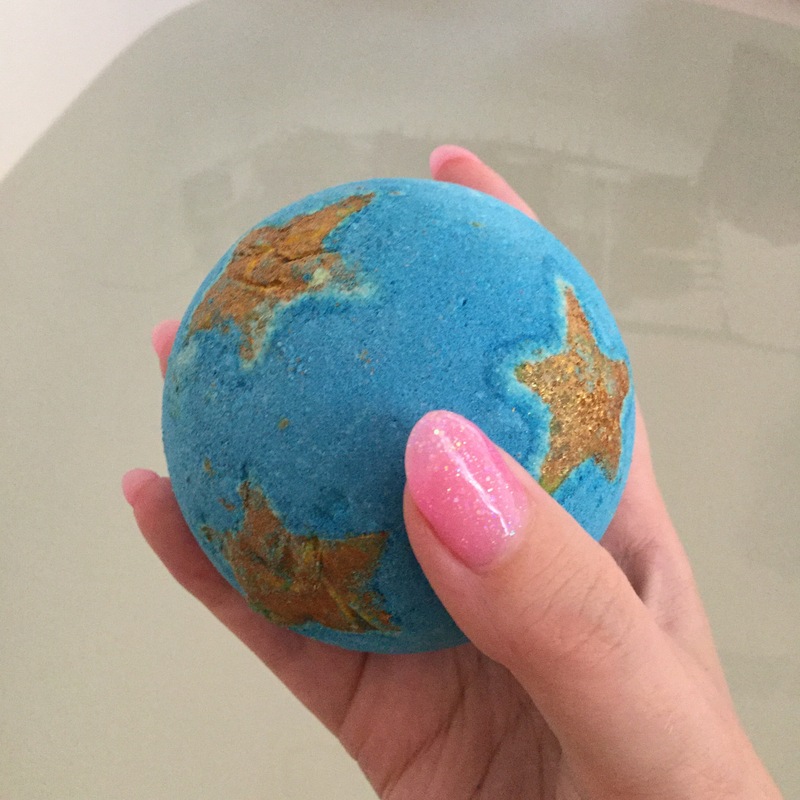 The Over and Over Bath Bomb was one of the few exclusive products available to buy at the Lush showcase back in September. I was incredibly flattered to be invited to the biggest Lush event that has ever happened. It really was an amazing day, everywhere I looked made my head spin with excitement, it was such a fantastic experience and one I will never, ever forget. I will never be able to express my full gratitude to the Lush Kitchen for sending me the invite. All I know is, it was FABULOUS and I’d do every last bit of it all again, heatwave and all! 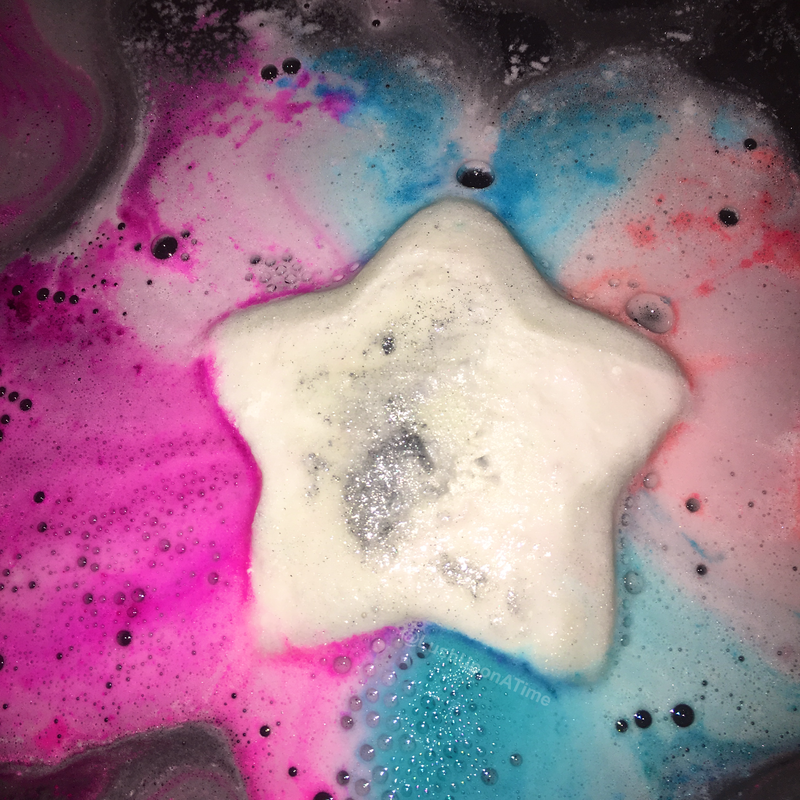 At the showcase there were so many new products that I didn’t even realise that the Over and Over bath bomb was different from the Never Mind the Ballistics bath bomb. When I did realise I decided to grab another. Everything else I got only one of. When I got home and had some time to process all that had happened at the showcase, as well as the hype around the Over and Over bath bomb, I was ridiculously smug that I had bought 2! Just like the legendary, mass hysteria creating Roller bath bomb, Over and Over has caused quite the stir within the Lush community. I thought at the time of the showcase that it would be available in all stores or at Oxford Street throughout the winter but at the point of writing this it has only ever been available to the general public at the 2016 Lush Showcase. It was however announced last week that the Over and Over bath bomb would be released in the Lush Kitchen on Thursday the 10th of November 2016, I will most certainly be ordering some and if you want to as well, get online on the above date ASAP as I can guarantee they will sell out within minutes. 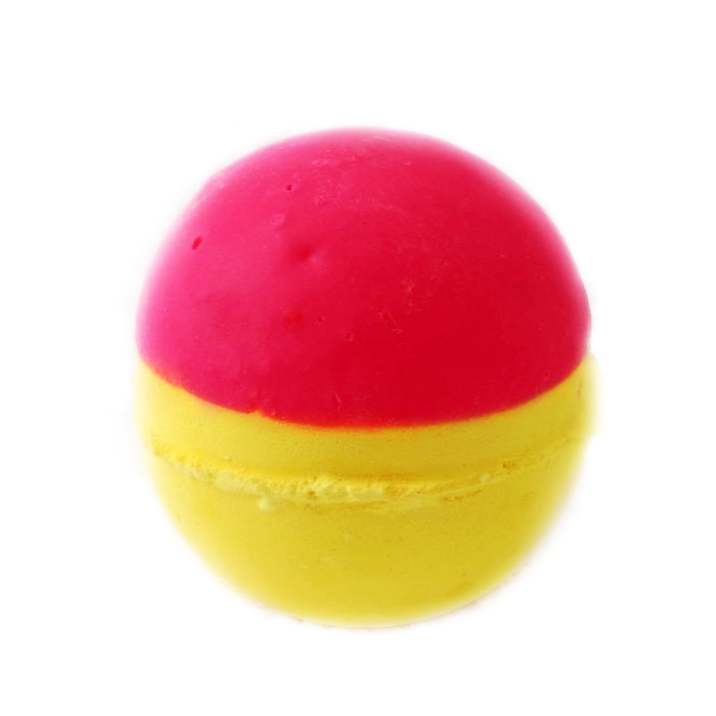 Designed in the same way as the Roller and Never Mind the Ballistics, the Over and Over bath bomb is in fact half bath bomb, half bath melt. 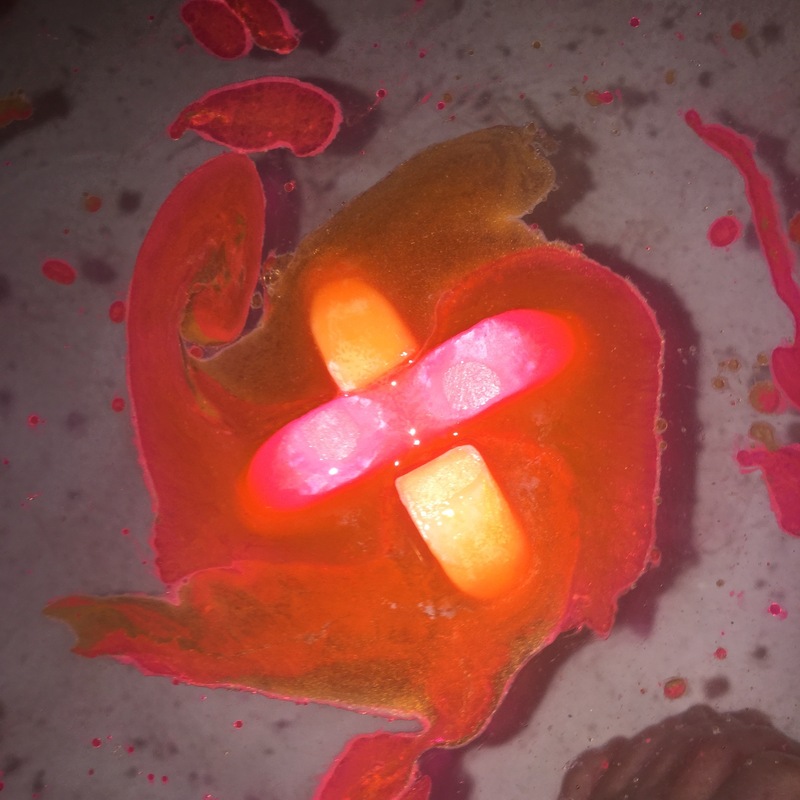 The top half of an Over and Over bath bomb is dipped in a waxy-like orange melt leaving the rest of it exposed, the rest is yellow in colour. Unfortunately many of the meltable products suffered at the creative showcase because of the September heatwave. It was sad to see but the two Over and Overs that I picked up (apart from looking a bit disheveled) still worked ok in the bath. Once placed in the bath water the Over and Over bath bomb creates a mass of thick and fluffy yellow foam. It soon begins to dance around the bath water, rolling and moving in exactly the same way as the Roller bath bomb does. As the foam hisses away, floating on top of the bath water the Over and Over scent really hits you. 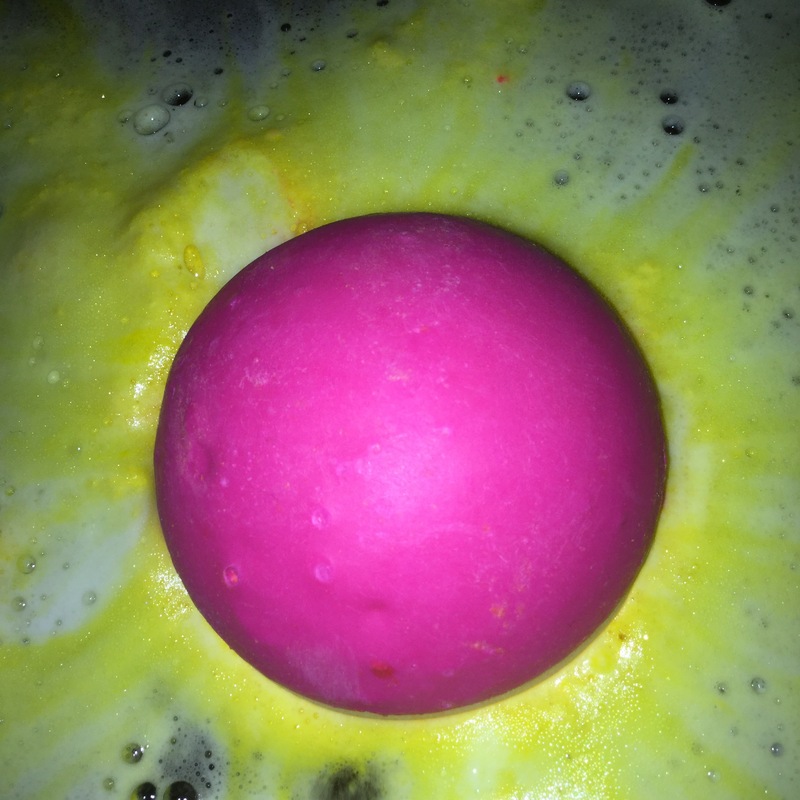 It isn’t long until you see that the Over and Over bath bomb has pink insides. 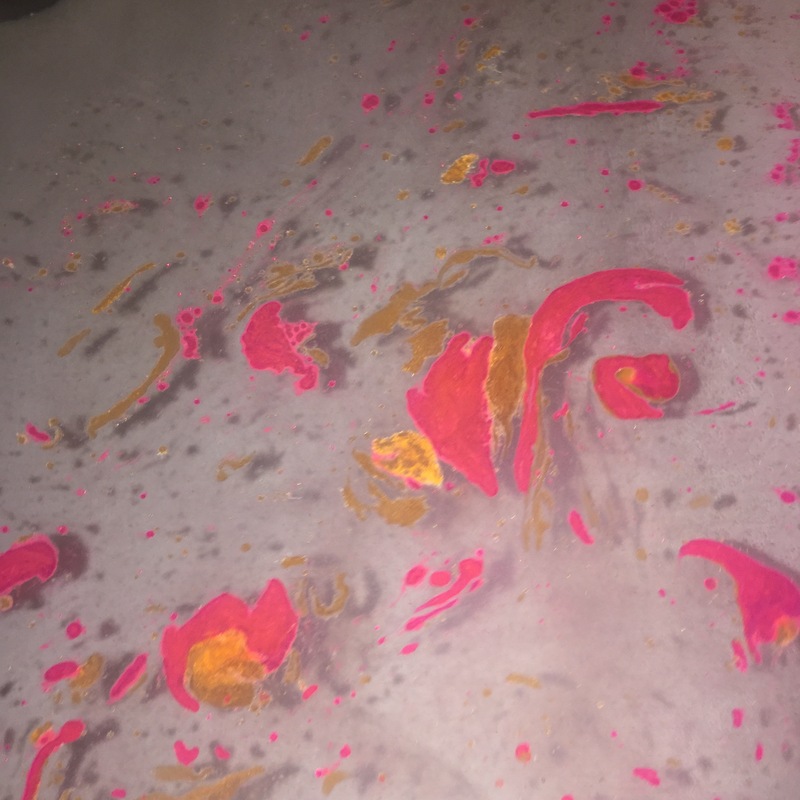 The yellow, orange and pink colour spilling out of the bath bomb clash so well together, creating mesmerising bath art that you just can’t take your eyes off. It’s hard to believe that so much vivid colour could come out of a cosmetic bathing product. Performance wise, the Over and Over bath bomb could easily be confused with the likes of the, The Enchanter bath bomb. 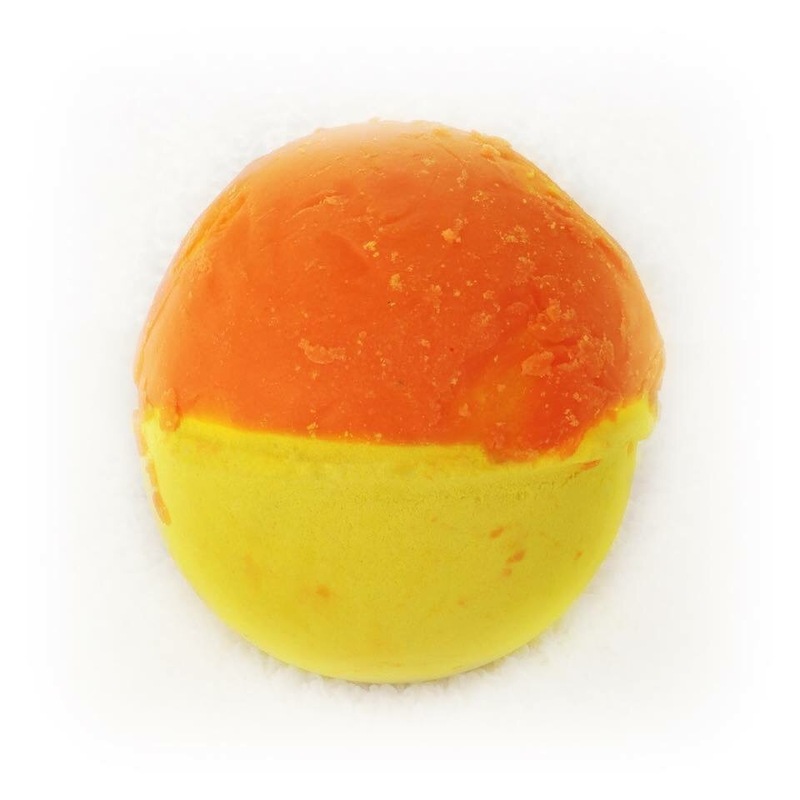 The Over and Over bath bomb has a lemony-lime-citrus scent that reminds me of Lemsip. I didn’t realise the connection until my boyfriend pointed it out. I hate Lemsip and I could have punched him there and then for putting the idea into my head. I really didn’t want to associate such a great product with something that reminds me of the flu but once a comparison is made to a scent, I can never forget it. Fortunately for the Over and Over bath bomb I have decided that I quite like its scent, it is just the taste of Lemsip that I dislike so much. As long as I’m not made to eat the bath bomb or drink the bath water I’m okay! It’s scent is incredibly refreshing and warming all at the same time. It is a very crispy fruit scent that alerts yet relaxes my senses. Due to the bath bomb being dipped in orange melt the Over and Over bath bomb is extremely moisturising. I always panic when I see so much melt, this bath bomb however got the melt and bath bomb ratio perfect. My skin smelt lovely and felt refreshed for several hours after getting out of an Over and Over bath. 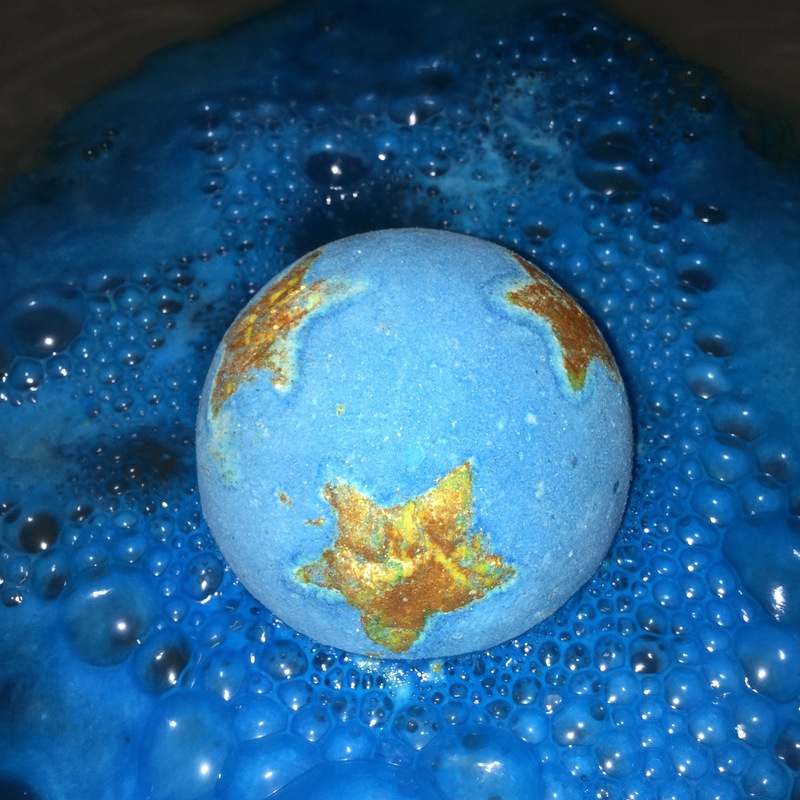 The only negative thing I want to say about the Over and Over bath bomb is how much it looks like the Never Mind the Ballistics bath bomb once it is in the bath. Both bath bombs are mostly yellow, Never Mind the Ballistics is however dipped in pink melt and Over and Over is dipped in orange. Once in the bath, looking back on photographs I can’t really tell the difference between the two. I think maybe they should have made the Over and Over bath bomb green and blue? green because of the lime oil and blue because I believe it clashes well with green. The pattern it would create would be very interesting. Although they do look the same once in the bath, the scent however makes it very easy to identify the 2 from each other, I just wish they invented Smell-o-gram so that everyone could appreciate its scent through my blog. 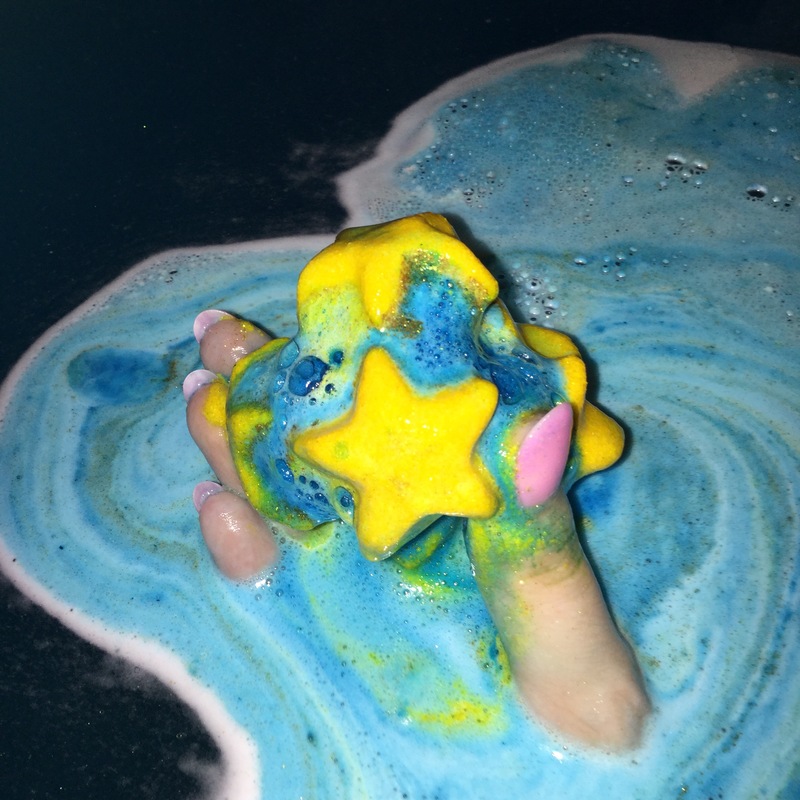 Over all, (no pun intended) I really do like the Over and Over bath bomb, so much so that I hope they bring it out as a permanent store product rather than just a one off.